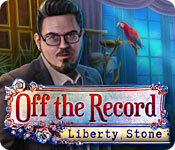 Download Mac Off The Record: Liberty Stone Game Windows 7 Games! You thought you’d found a plum assignment covering a beauty pageant in paradise. But then the famous Liberty Stone - which was to be worn by the pageant winner - goes missing. And you’re one of the suspects! 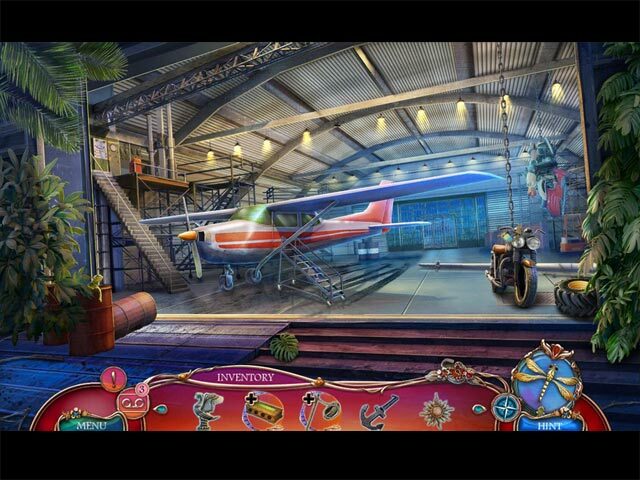 The saga of the savvy journalist continues in Eipix’s latest game in the Off the Record series! 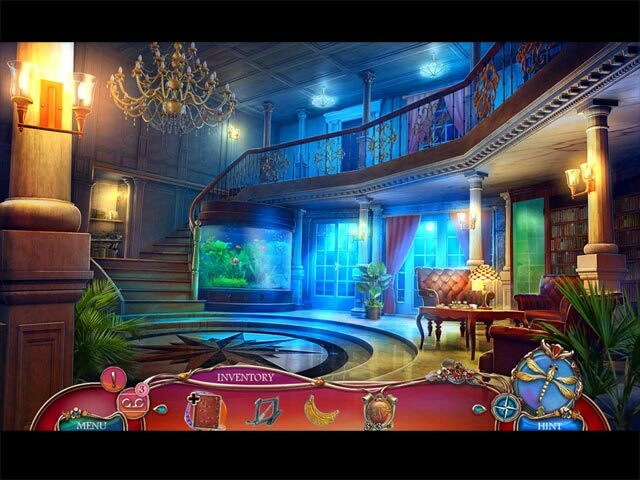 Uncover the clues about rival families who both lay claim to the highly prized stone. 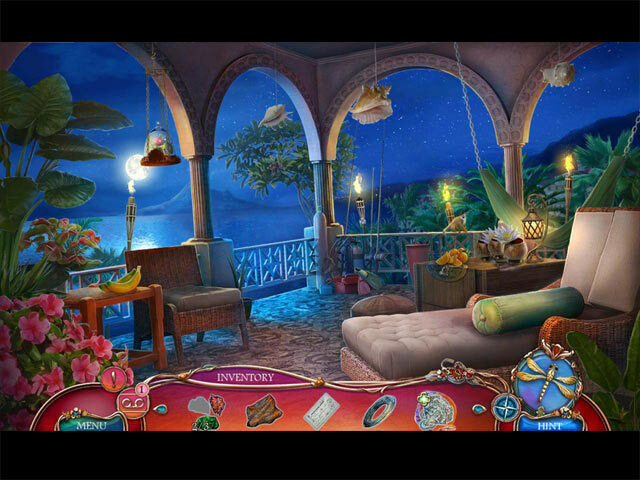 Play fresh, innovative puzzles in this intriguing hidden-object puzzle adventure game.